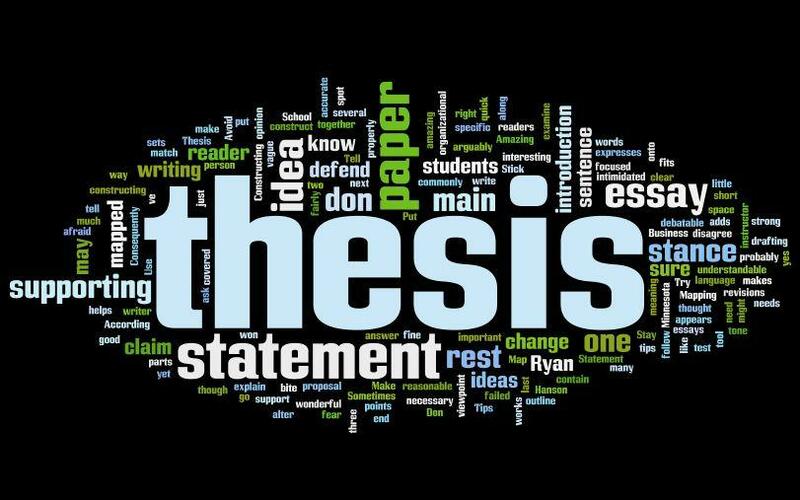 Thesis proofreading is a service that can be incorporated into the process of writing your thesis even during the earliest stages of your project. This service could lift much of the burden caused by errors that may permeate your work. In many cases, your headings or initial vocabulary may be riddled with errors that proliferate throughout your manuscript. These initial errors can seriously reduce the quality of your work and complicate the most important areas of your thesis including the results and discussion. Preventing these issues will be an incredible boon to your work and its defense. For this reason, hiring an editing service in the early stages of composing your paper is an extremely reasonable idea. These errors begin with your proposal. A proposal laden with passable errors creates fertile ground for additional errors in grammar, spelling, vocabulary and its usage, and general reasoning. If detected early on, as with any problem, they can be eliminated and the host can be strengthened. In the early stages, it is best to provide as much information, ideally in laymen’s terms, regarding the objectives and reasoning of your work. Establishing this rapport can significantly contribute to the success of your project and the editor’s efficiency. 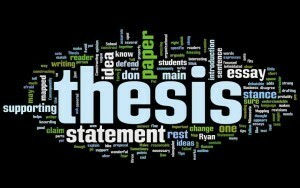 The points we covered offer additional reasons to hire a thesis proofreading service.